Saturday, 17 November 2018 Christmas Tree Cutting in Cypress Hills Starts Dec 1st! Wednesday, 18 July 2018 Join us to Celebrate Parks Day, Saturday July 21! 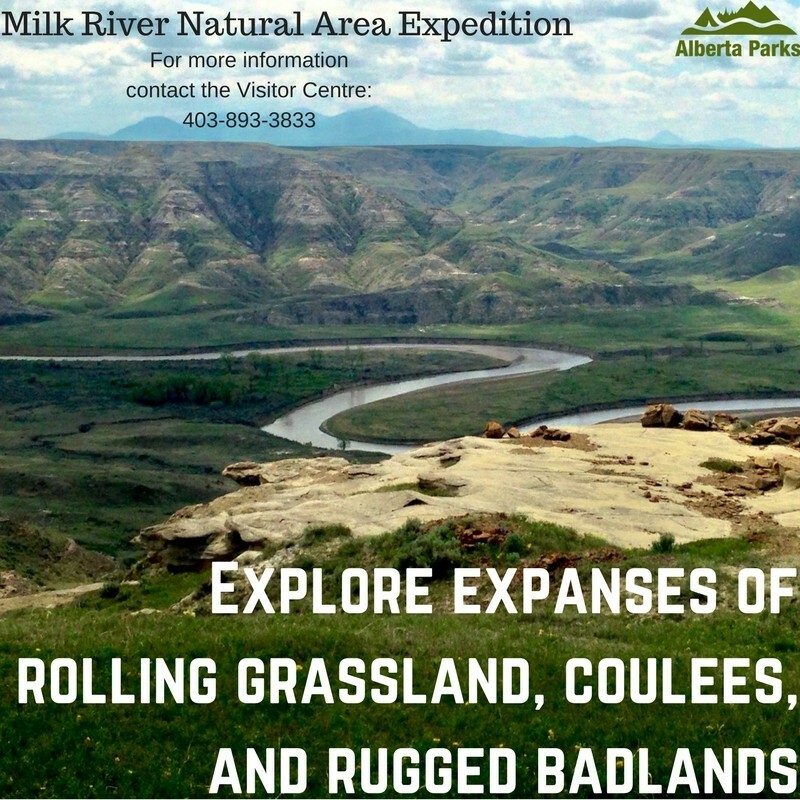 Friday, 29 June 2018 Explore the Milk River Natural Area this Summer!